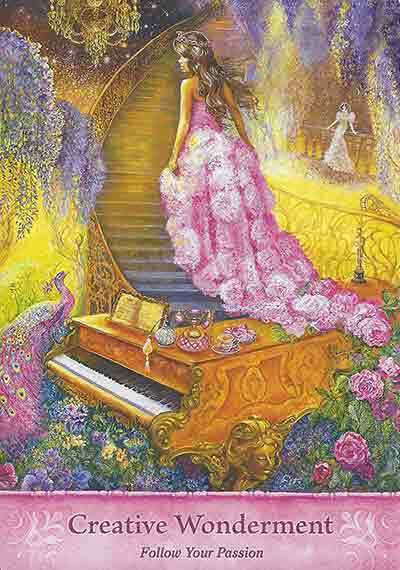 Doreen Virtue is by far the most circulated and well known author of Angel Cards, and Oracle Cards, and she really has created some beautiful and amazingly accurate decks you can work with. However… Many of her more recent decks have a mass-produced feel as if they were created in a rushed manner. 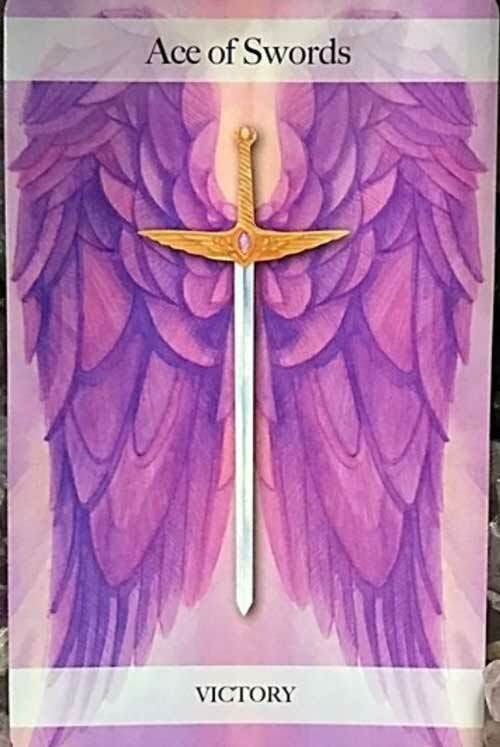 In addition, as you may or may not already know, as of 2017, Doreen Virtue has renounced many of her previous teachings about angel communication, and angel card readings, as a part of what she share's as converting to fundamentalist Christianity. 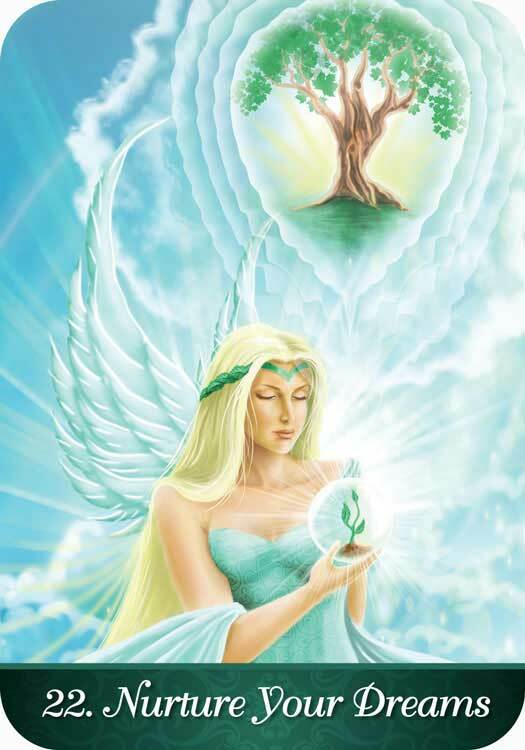 Despite her drastic change in teachings and beliefs, the guidance I and so many others continue to receive is that using angel cards (even those published by Doreen Virtue) to access Divine guidance, love and insight is an incredibly supportive and helpful practice both for those who are religious, as well as those who are not. 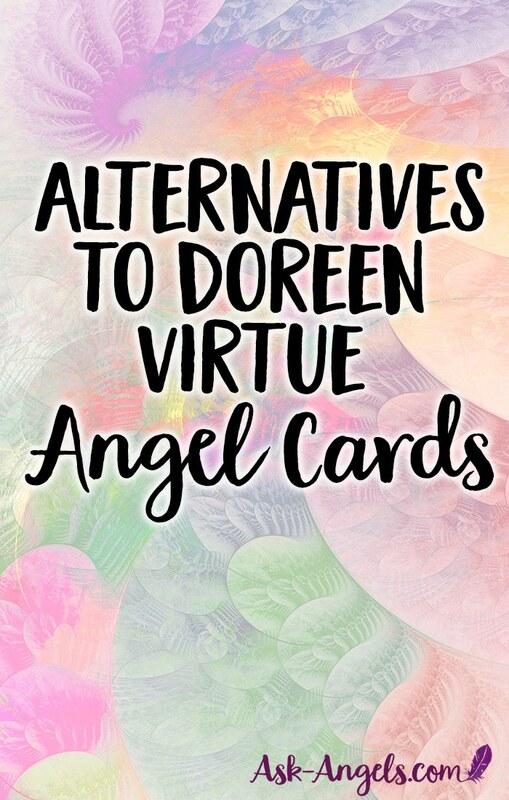 Anyway, because Doreen is no longer using Angel Cards herself, many people are searching for alternative options to her decks when it comes to Angel Cards. 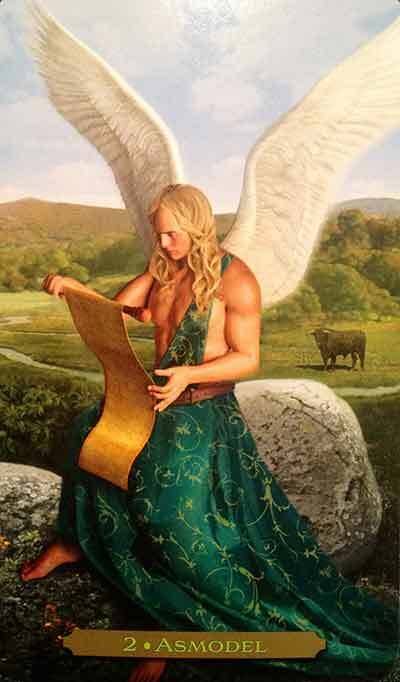 Now, I do want to point out that although Doreen has announced that she no longer uses Angel Cards… If you own some of her decks, like the Archangel Oracle Cards, Messages from Your Angel Oracle, or even the Ascended Masters Oracle (if you purchased them before they were taken out of print)… You can definitely still use them to receive guidance from your personal team of guides and angels. 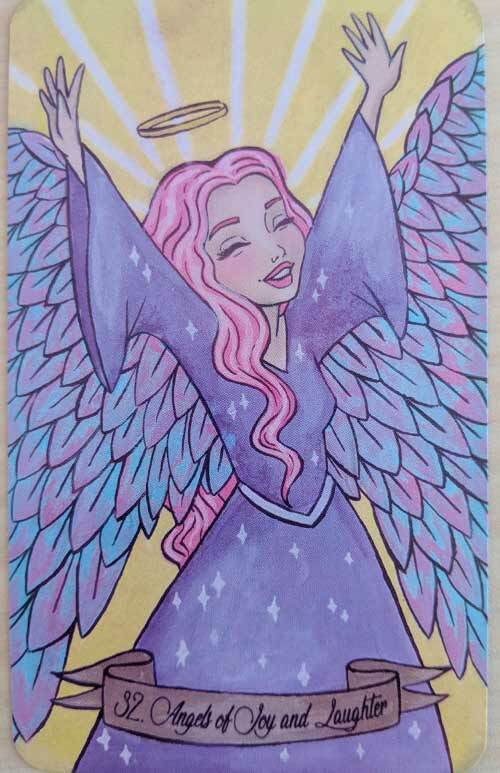 While I don't really resonate with most of the newer Doreen Virtue Angel Cards published by Hay House… There are some of the older ones, like the Archangel Oracle Cards that really seem to transcend the author and truly carry angelic energy. That being said, if you would like to support other authors… There really are some wonderful Angel Card authors and options you may want to consider for your future Oracle Card purchases. 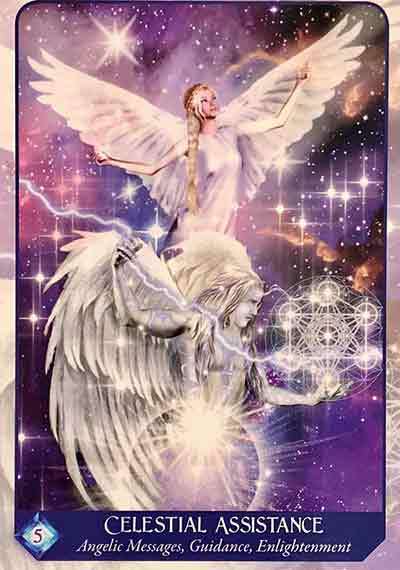 The angelic artwork by Mario Duguay in this deck is absolutely stunning and truly light filled. Honestly the more I work with the deck the more I love it. The imagery is so deep and intuitive. 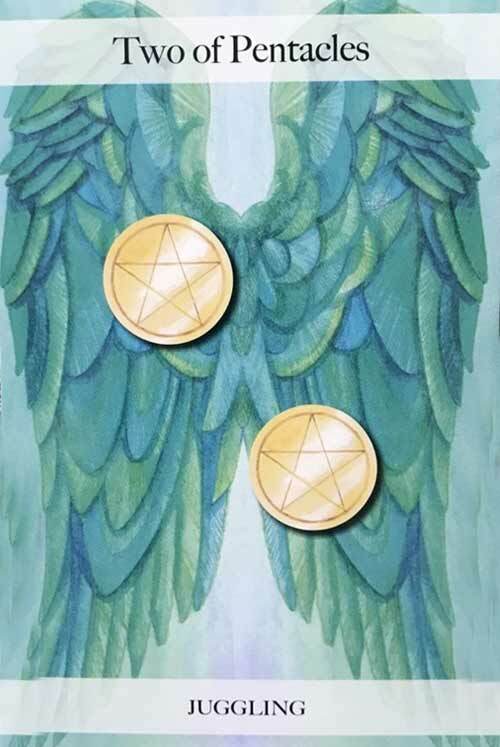 I don't really feel this the best deck for those who are dependent on the guidebook, but for reading angel cards intuitively I can highly recommend this deck! 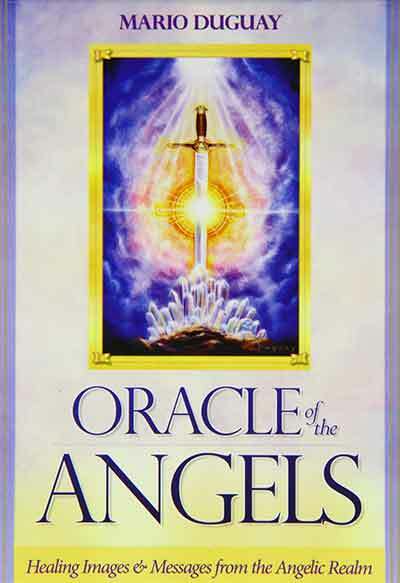 Read/ watch my full Oracle of the Angels Review here. Between the incredible angelic artwork, and the mix of Archangel Cards, and "Strength Cards" this is truly a lovely deck. I really appreciate the minimal text on the cards, and that the images really speak to the deeper meaning of the card, with their layers of symbolism, and light. Includes 44 cards and a 60 page guidebook. 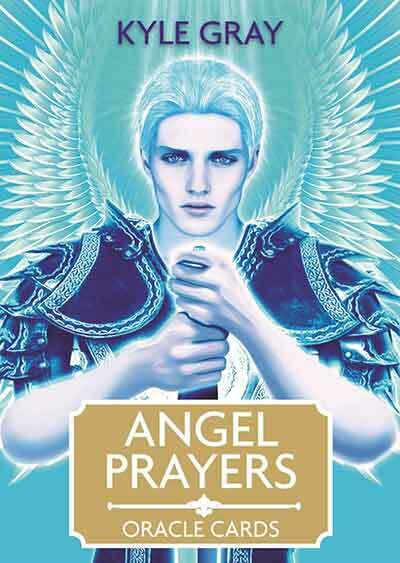 If you've enjoyed Doreen Virtues decks in the past, the Angel Prayers Oracle Cards by Kyle Gray will likely appeal to you too. 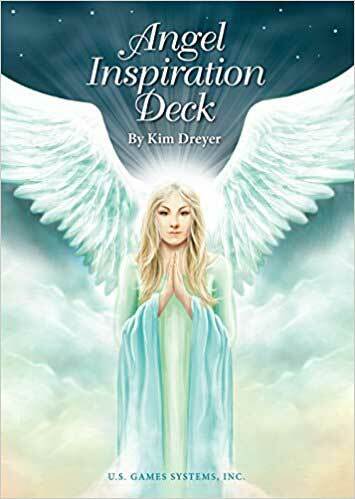 Published by Hay House, this deck has a very similar feel and flavor to many of Doreen's past works with gilded edges, and an explanation of the cards meaning included on the card face as well as in the accompanying guidebook. 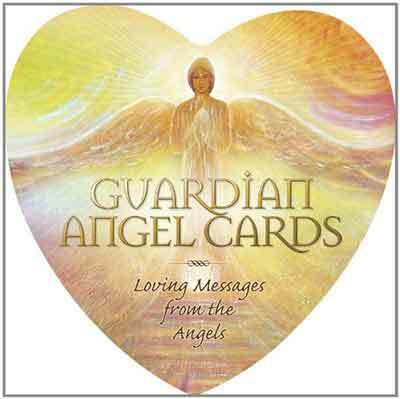 This deck is unique in that it includes 46 heart shaped cards featuring a simple text angel message. I see this deck as being used more for drawing a single card, or a bonus card when used in conjunction with another deck rather than diving deep with it in a single reading. 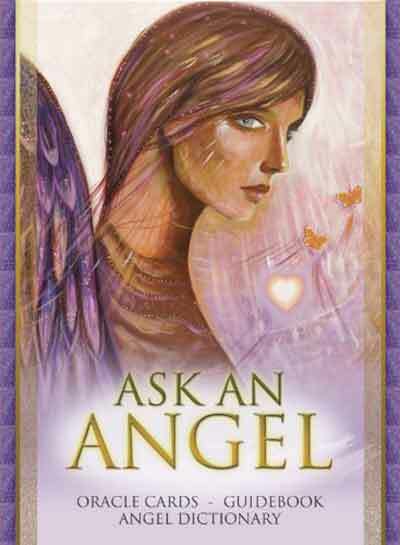 The Ask An Angel Oracle created and illustrated bv Toni Carmine Salerno and published by Blue Angel features beautiful angelic artwork and would make a lovely addition to any Oracle Card collection. 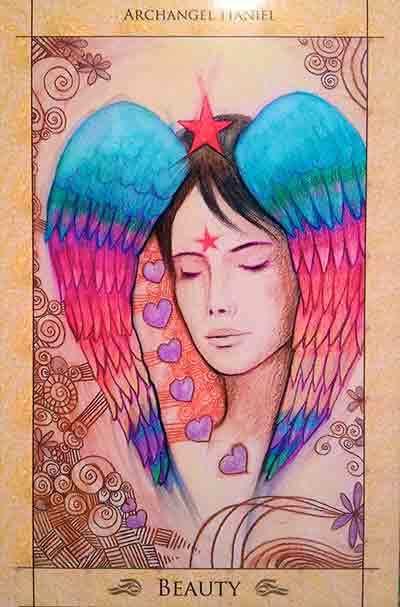 Each card does list the name of the corresponding angel as well as the card title which can be helpful for angel readings. 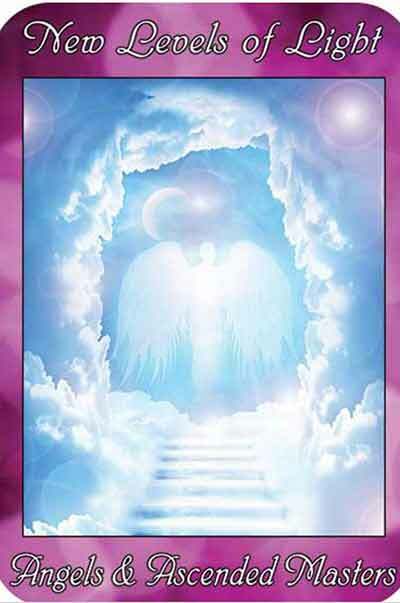 This is the first deck of Oracle Cards I created… In addition to the cards containing beautiful and uplifting angelic artwork by various artists, each expanded message in the guidebook is comprised of a direct channeled angel message. This deck truly carries and connects you with angelic energy... I love it and I think you will too. Read my expanded review for this deck here. 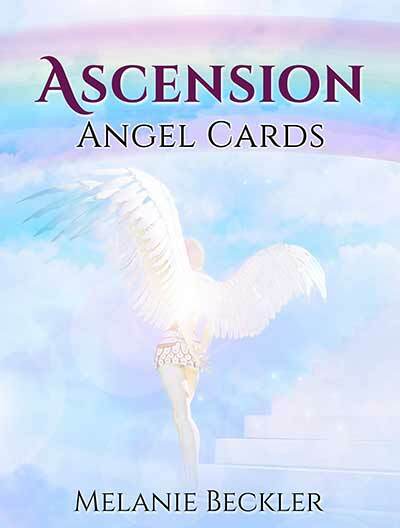 I have also created the Ascension Angel Cards which are specifically designed to help you connect with direct angelic guidance to support you on your ascension path. 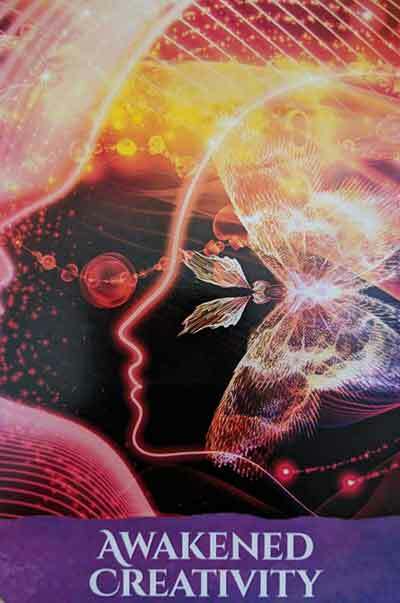 Featuring bright light filled artwork from variou artists, and uplifting inspiring themes, this is my absolute favorite deck as it just shines with high vibrational light energy. 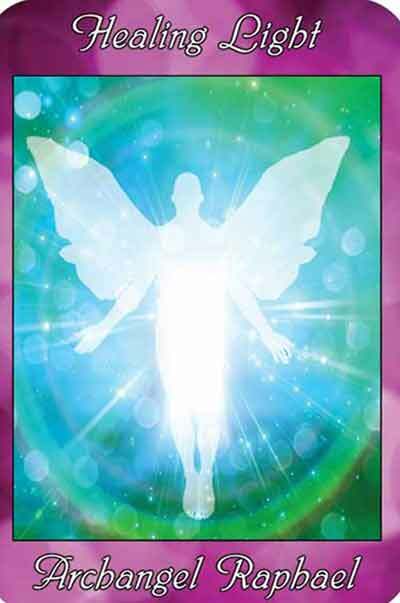 See it in action in my weekly video angel card readings. 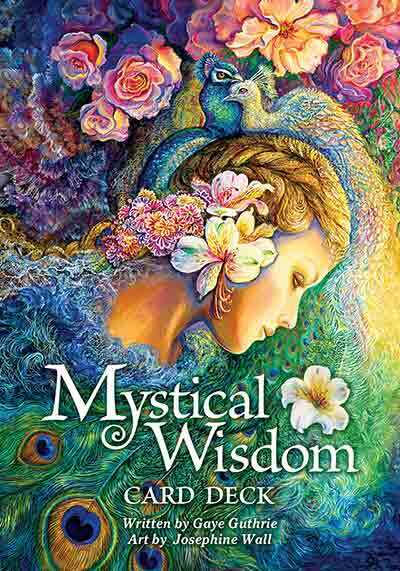 The Mystical Wisdom Oracle features the absolutely enchanting artwork of Josephine Wall. 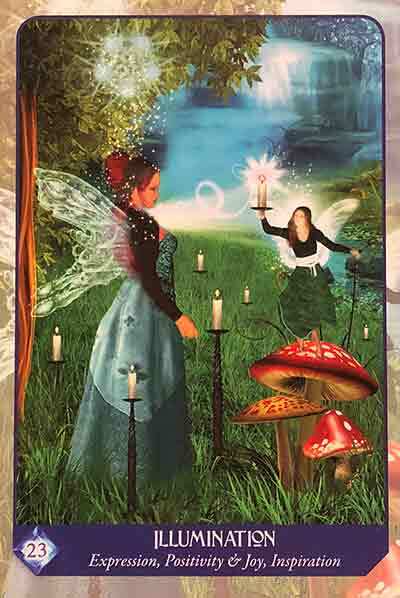 In addition to Archangels, the deck features guidance from the goddesses, fairies, mystical creatures and spirit animals with the intention for providing guidance through challenges and back to joy. 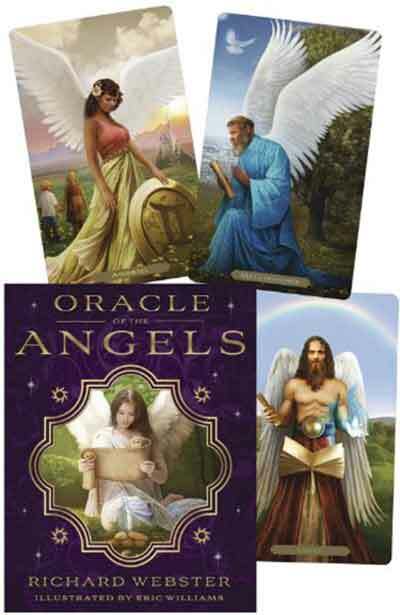 These Oracle cards are meant to help you unlock your psychic abilities, while accessing guidance and wisdom from the Angelic, Elemental, Faerie and Galactic realms… I find them to be very light filled and accurate when used for one card or expanded card readings. 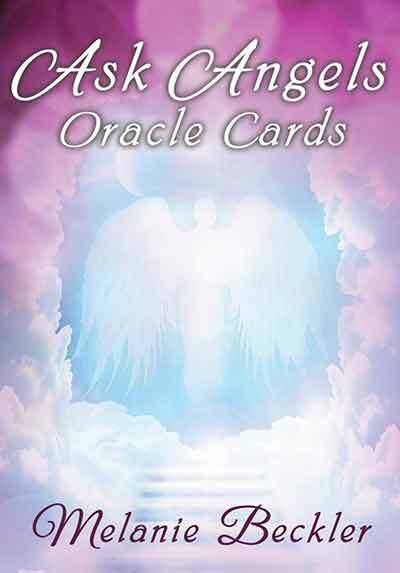 These angel cards written by Richard Webster and illustrated by Eric Williams feature beautiful angelic artwork. These cards are smaller, about the size of playing cards, so they make for nice travel companions. 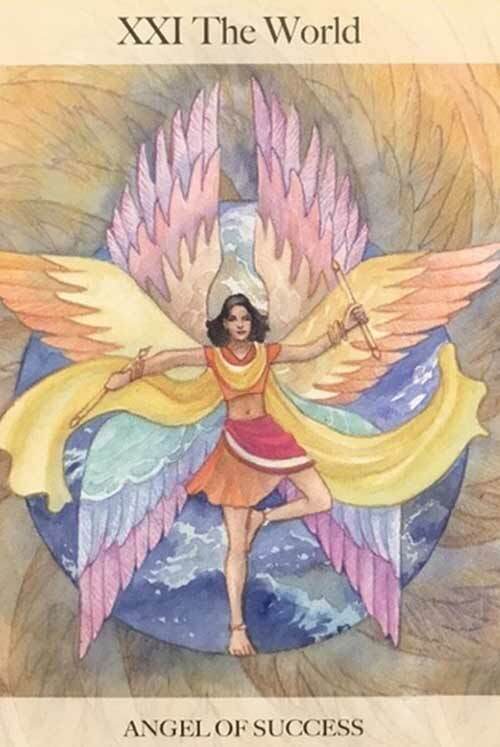 Each card features a different angel… The cards (and angels) are categorized according to element: earth, air, fire, water and many lesser known angels like Asariel, Verchiel, Hamaliel, Rehael, Donquel, Achaiah, Perpetiel, Valoel, and Vretil are featured. 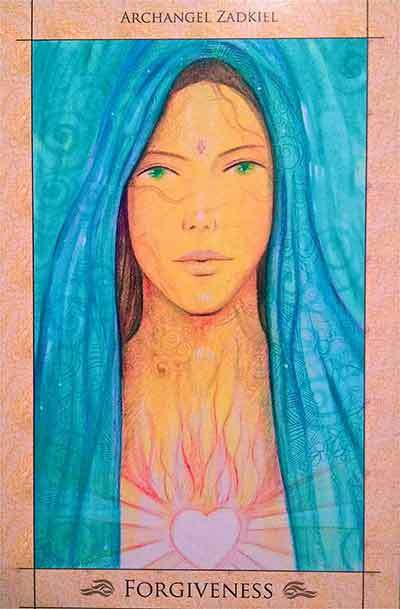 This Oracle by Alana Fairchild features the absolutely stunning and light filled angelic artwork of Mario Duguay. 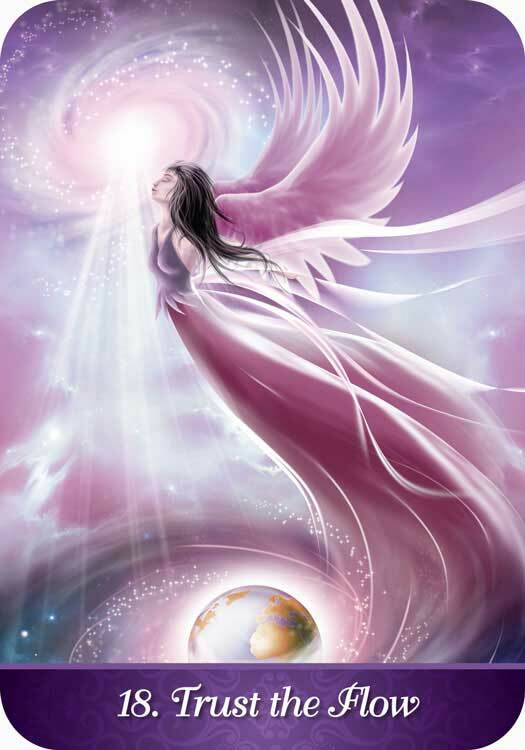 Designed to support you in attuning to your inner calling through connecting with Divine light, angels and the higher realms of consciousness so you can anchor your healing light in the world. 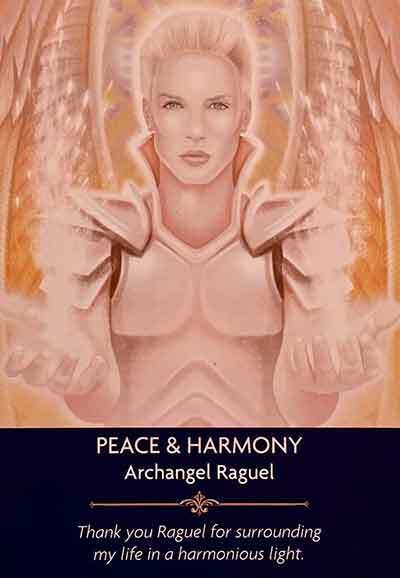 This is an angel card deck through and true and is filled with positive vibes and angelic energy. 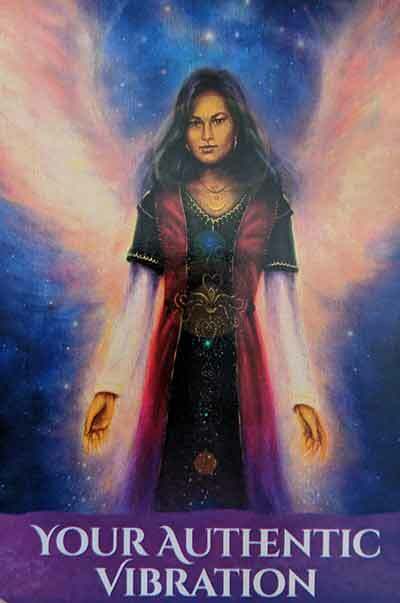 Just learning to tune into the presence of your angels and hoping for a detailed guidebook? 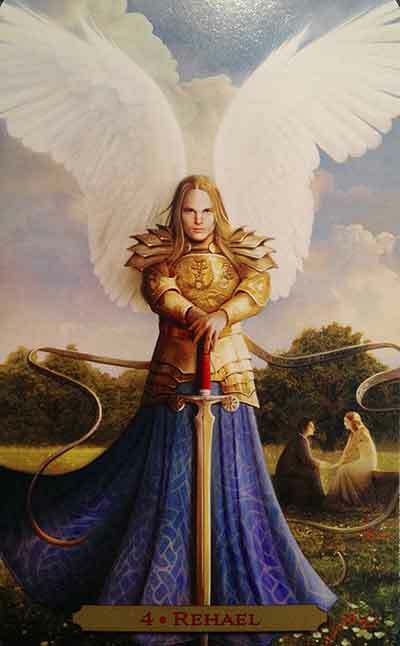 Or maybe you're looking for an angel deck that has a great deal of diversity in how the angels are represented (rare)? This is a great deck for you! 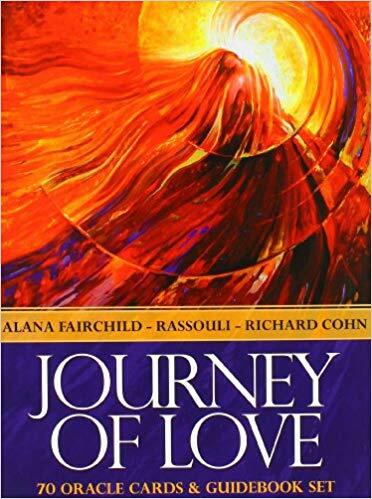 The Journey of Love Oracle Cards by Alana Fairchild features the beautiful artwork of Rassouli along with the heart-warming poetry of Richard Cohn. 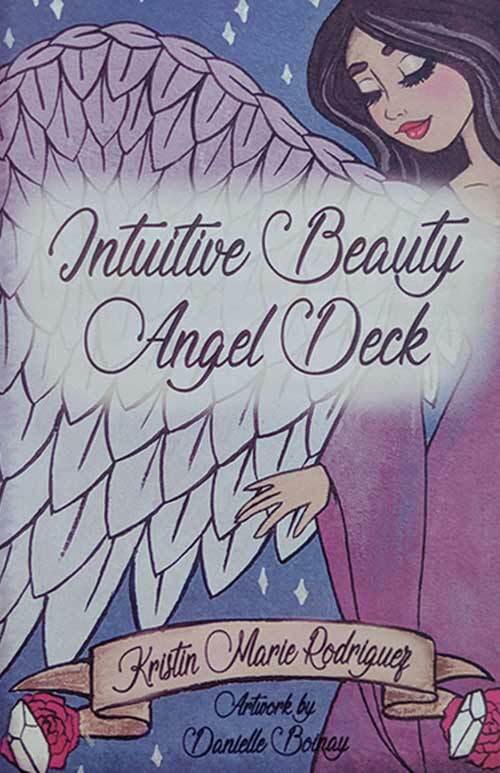 I'm a huge fan of this deck for both personal reflection (great for pulling a daily card), as well as intuitive angel card readings. 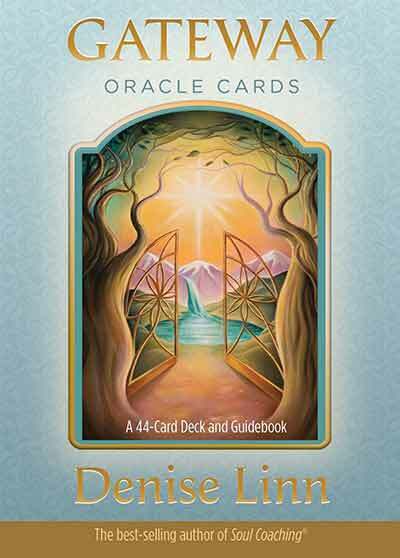 This deck includes 70 cards as well as a comprehensive, deep, and inspiring guidebook. 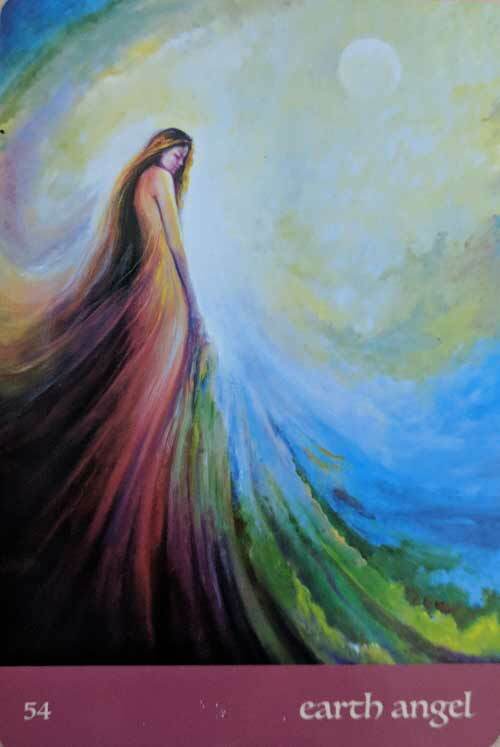 The Journey of Love Oracle really shines with Divine Feminine healing and love... Can definitely recommend to support you on your journey of love. 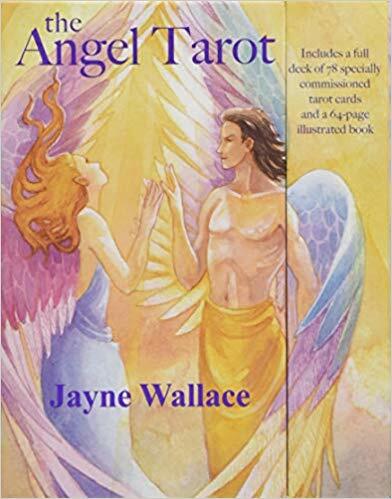 This full 78 card Tarot Deck written by Jayne Wallace features lovely commissioned angelic imagery. 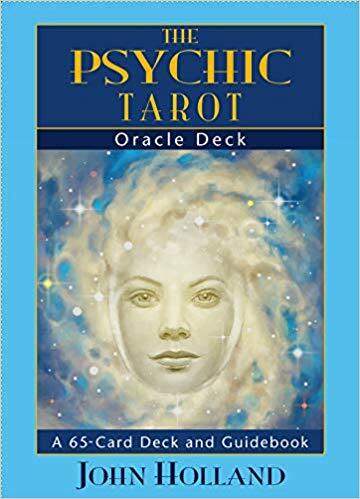 This is a great deck for those who are beginners to reading Tarot because it assigns a card topic, or angel to each card in addition to the traditional Tarot title. 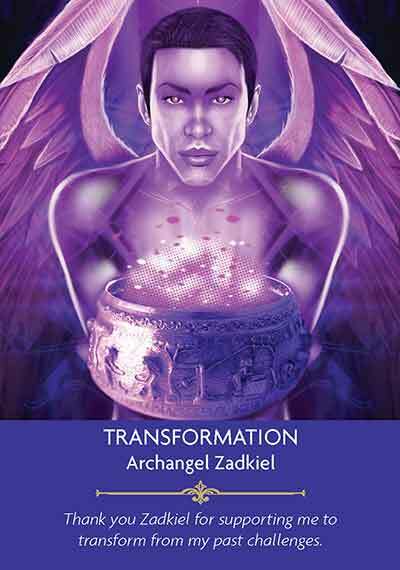 They cal almost be read like Oracle Cards as you learn the deeper tarot symbolism and system. 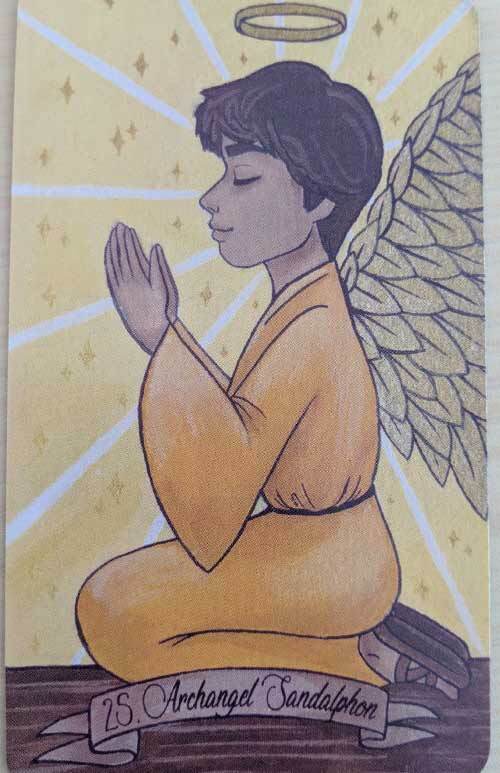 And for the 22 Major Arcana cards, the cards feature extra detailed imagery along with an angel name that corresponds with the traditional card title. 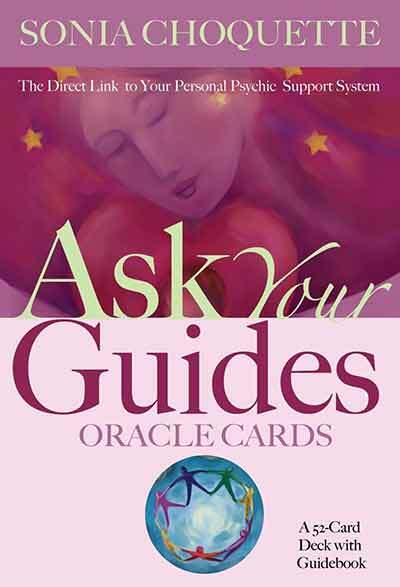 While technically an Oracle deck, the Ask Your Guides Oracle Cards are based on the traditional minor arcana of the Tarot. What this means is that this is simply a comprehensive deck (52 cards) for doing detailed readings at all stages of life. 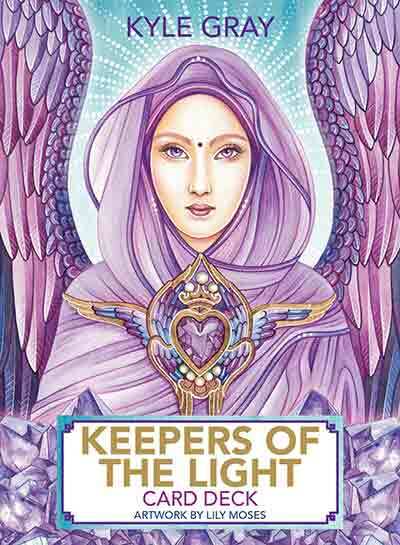 While not angel specific, the Keepers of the Light Oracle by Kyle Gray and illustrated by Lily Moses is truly beautiful. 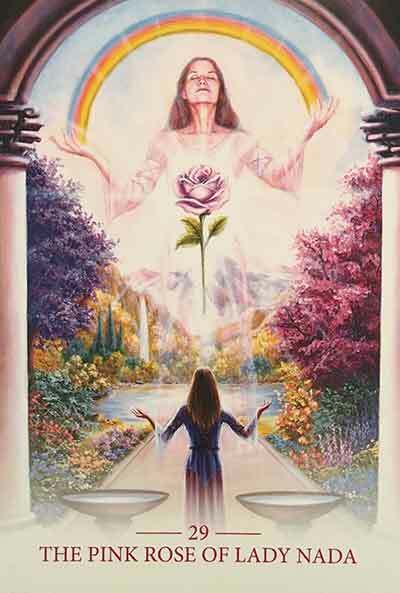 Its honestly very similar to Doreen Virtues Ascended Master Oracle, with what I would say is even more stunning artwork. 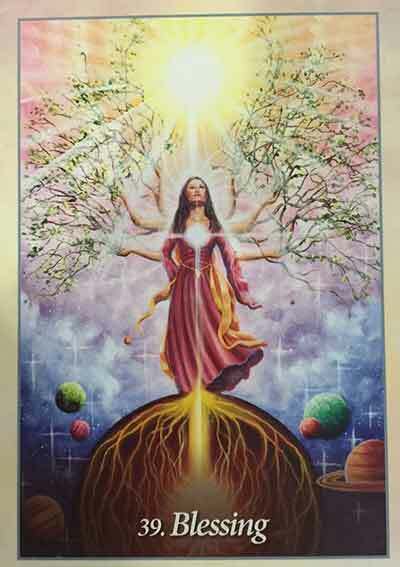 A great substitute for Doreen Virtues Ascended Masters Oracle now that its out of print. 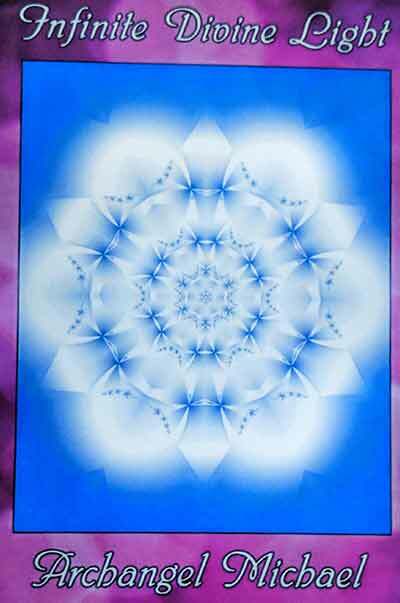 Or really, just a great deck all around, especially due to the gorgeous artwork, and not too much text on the card face so you can through inner guidance go deeper. Not my go to deck, but one that many people love. Read my full review here. 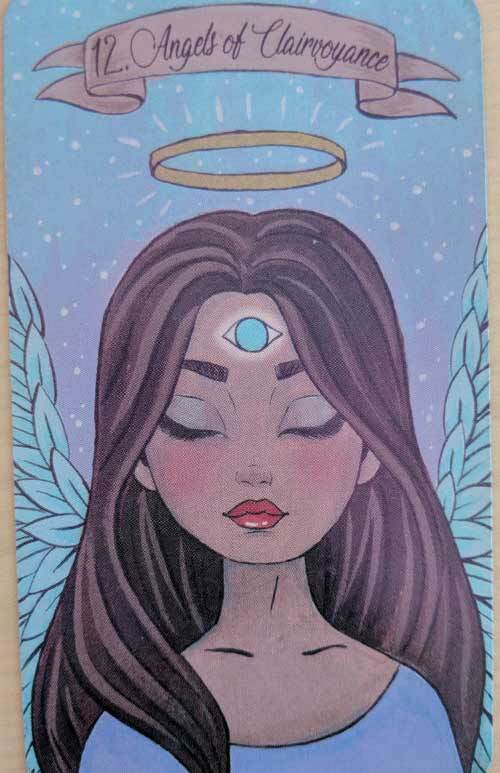 This is a bold and beautifully illustrated Tarot Deck that can be read solely based on intuition, or you can tap into the ancient tarot meaning to further enrich your readings with this deck. 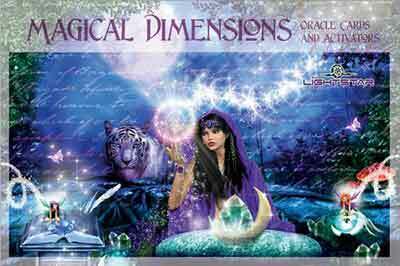 A great deck or beginner or advanced tarot and angel card readers. 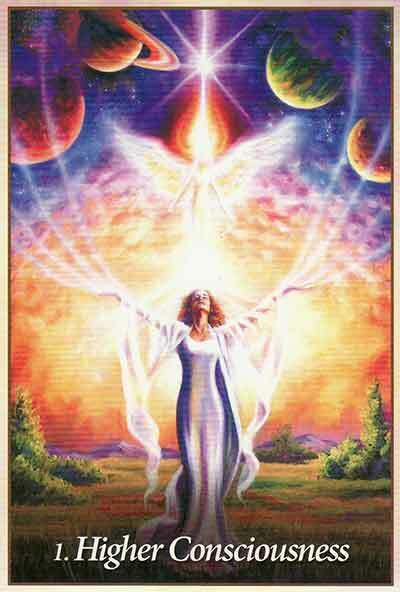 The Energy Oracle Cards do actually feature some angelic artwork in the 52 cards, and while not an angel specific deck, they are designed to support you in understanding the present energy around what you are creating as well as how to positively align the outcomes you would like to attract. 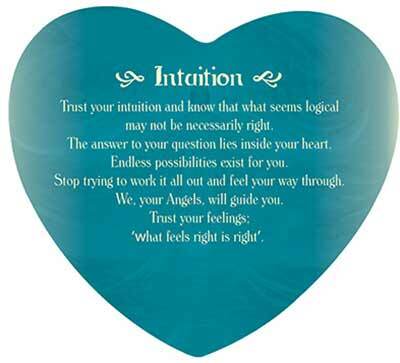 I've found this deck to be very accurate and deep for intuitive angel card readings, as well as tuning into guidance using the guidebook. 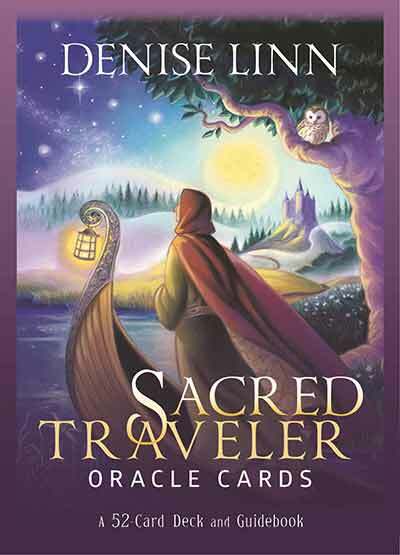 The Sacred Traveler Oracle is designed to help you tune into the guidance that's all around you. 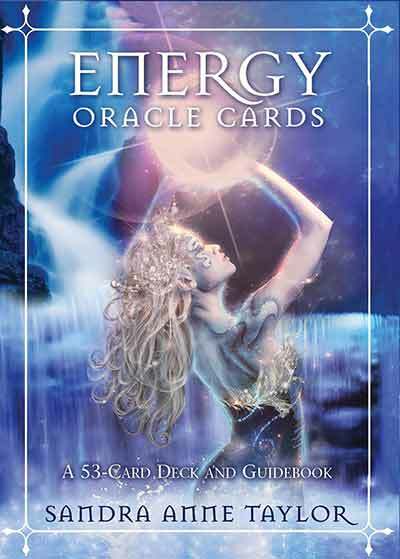 Perhaps more conducive for self-reflection and personal readings, it is nonetheless a beautifully illustrated and helpful deck. 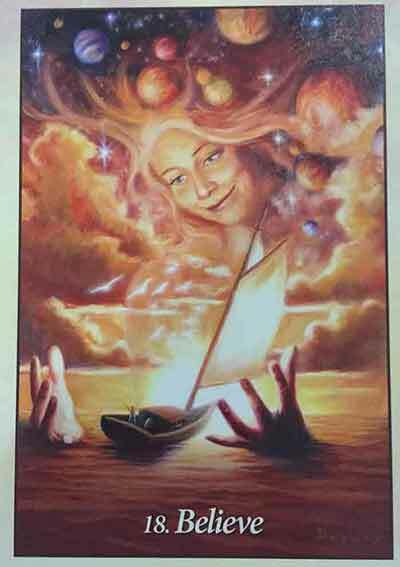 Also by Denise Linn, the Gateway Oracle Cards focus on unlocking your inner wisdom to guide you through all stages of life. A very positive and encouraging deck, the artwork and design is simple, and I can't say the artwork really speaks to me... 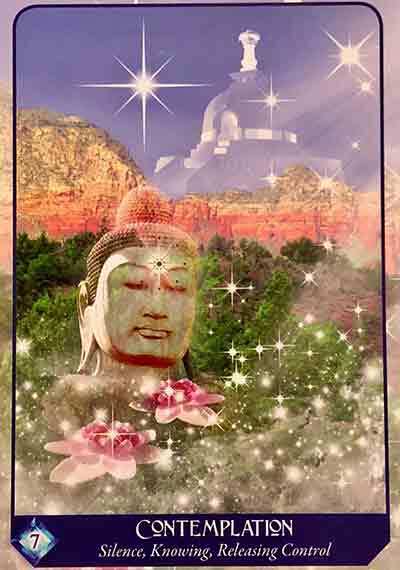 But the card themes are excellent triggers for unlocking your deeper inner wisdom. 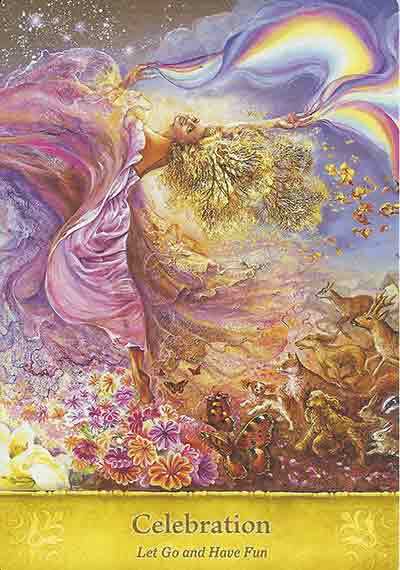 This deck features the incredible artwork of Josephine Wall and is absolutely gorgeous. 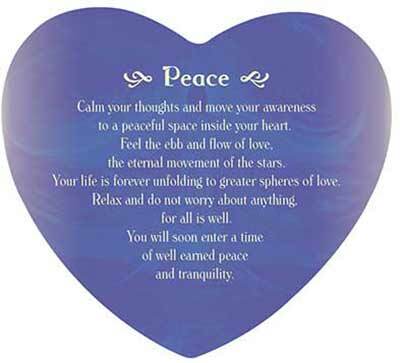 The expanded card meanings offer gentle and uplifting guidance largely centered around restoring your connection with Mother Earth and tuning into peace, healing and guidance. 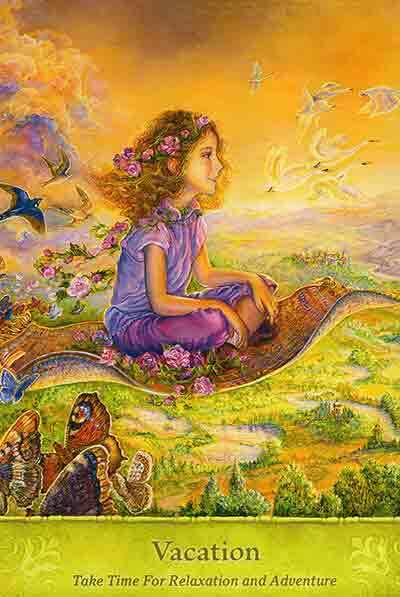 This beautiful deck features the artwork of Autumn Skye Morrison. 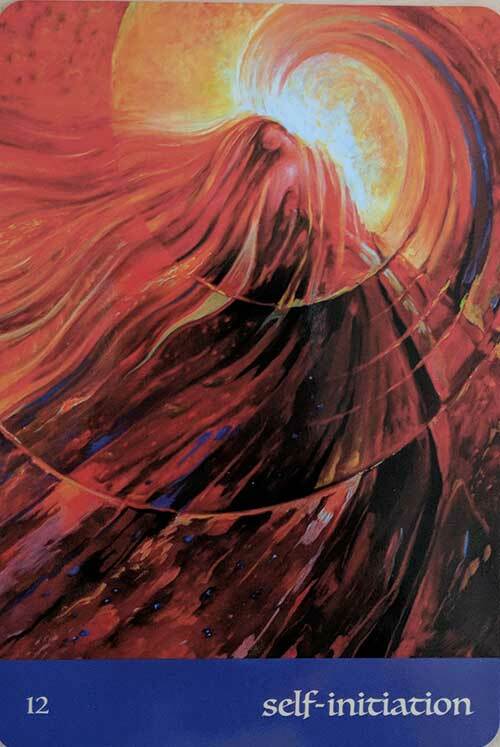 Both the artwork and the expanded meanings are both beautiful. 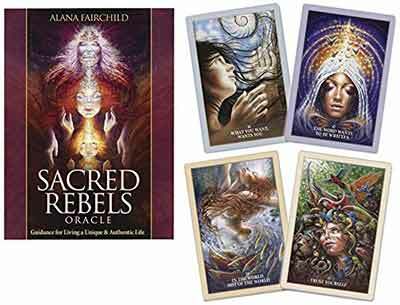 The Sacred Rebels Oracle is filled with the beautiful artwork of Autumn Skye Morrison as well as profound and heartfelt guidance from Alana Fairchild to help ignite your inner rebel and awaken your authentic heart light. 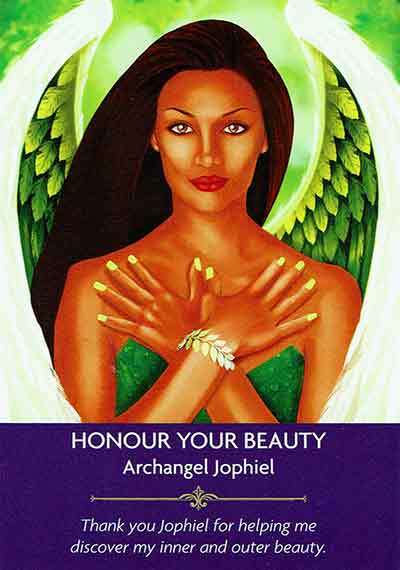 While not an angel deck, and some of the artwork has beautiful naked women (just a little FYI) I am really a big fan of this deck. 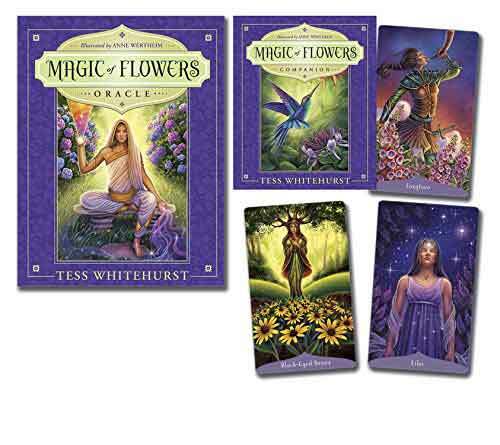 Last but certainly not least, the Magic of Flowers oracle illustrated by Anne Wertheim is gorgeous. 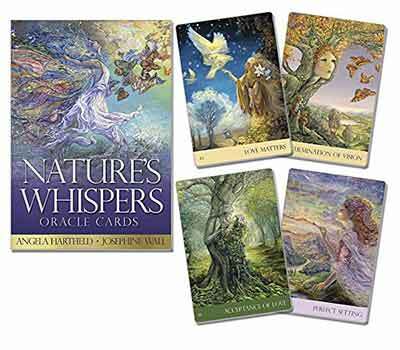 Designed to support you in quieting your mind so you can access your inner wisdom, each card connects you the beautiful presence of the flowers and the miraculous nature of mother earth and life itself. 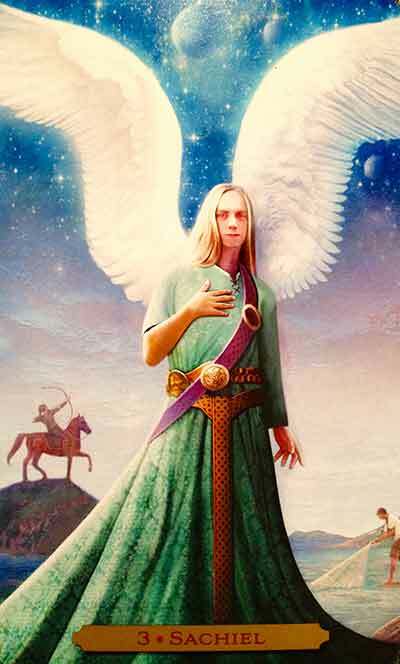 For just over a year my beloved Doreen Virtue’s “Messages from your Angels” cards have literally stopped working. For nearly 20 years I’ve been using these cards. Up until recently the messages were clear, concise & always came with a full body energy validation. 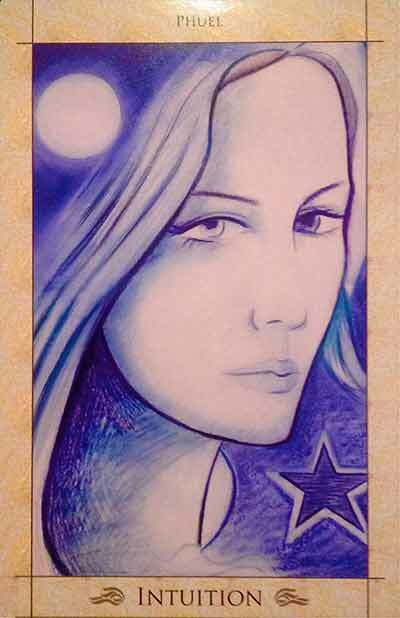 More recently they’ve felt void of energy & I’ve been drawing completely random & unrelated cards. It saddened me greatly, I felt disconnected. I initially thought it was me (as I’ve had a very tough couple of years) but that’s never happened in the past, so it completely baffled me? 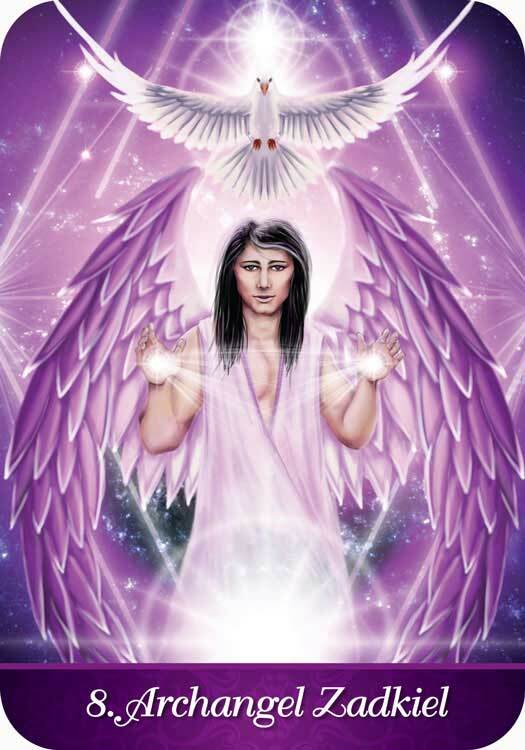 Yesterday I googled “why are my angel cards not working anymore” & I read for the first time all the information about Doreen renouncing her work. It absolutely floored me. How could it be that these cards that I’ve used for so many years, how could they be so affected by something like this? I clear them (& myself) before each reading. It just didn’t make any sense? So, is it all just a coincidence, or has Doreen’s energy somehow affected my cards? I guess I can only go on what I FEEL & that is to say: MOST DEFINITELY! So, thank you SO much for creating this selection. It’s time for a new chapter in my life so I’m excited to try something new! 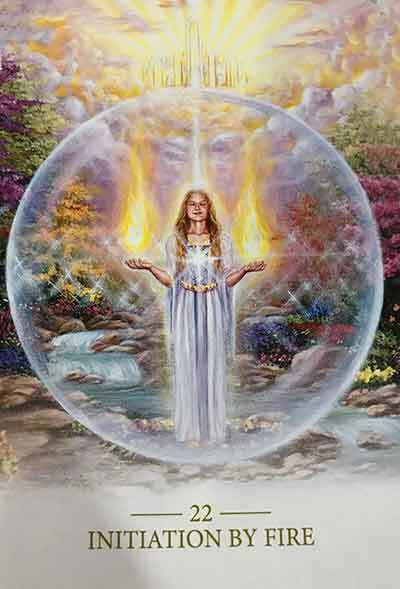 Frankly, I think just because something is “New Age” or “angels” or all the things that Doreen Virtue now disclaims is not the problem. I myself experienced many of the same things she says she is experiencing now, with regard to Jesus Christ earlier in my life… Jesus has always been my Lord and Savior. 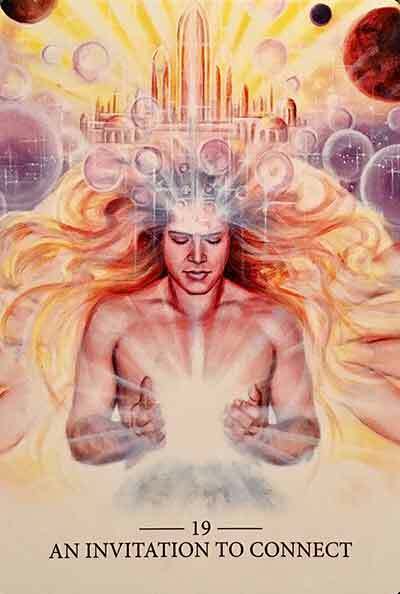 I came to New Age with Jesus Christ at my foundation and from the standpoint of Christianity. I think Doreen perhaps skipped that. 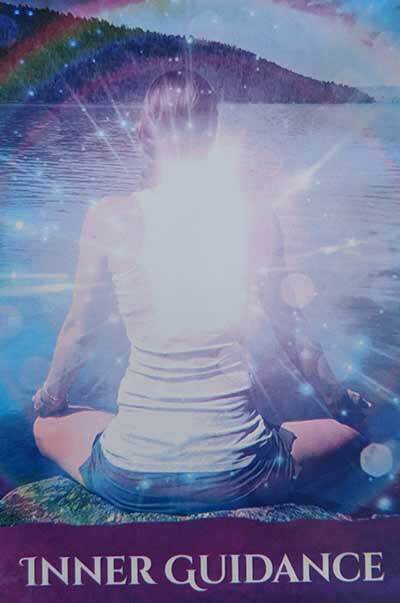 An energy healer I have consulted came to her place in this realm, drumming, meditation and energy work, from the Catholic perspective. 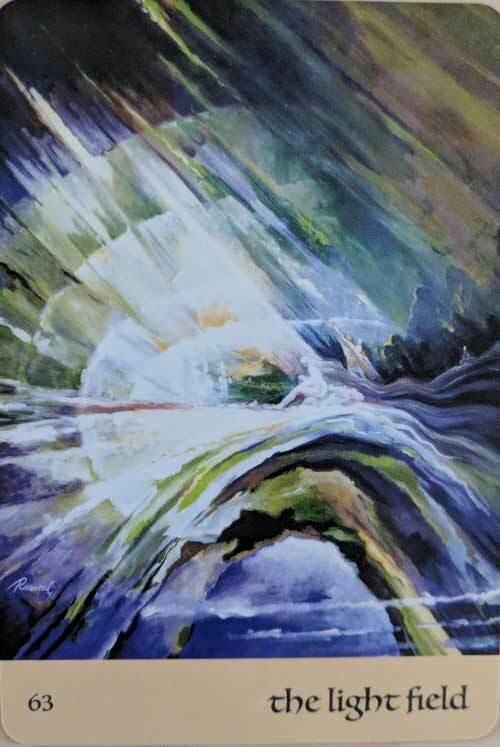 … But when you skip Jesus, see, He went to find her… just like the shepherd hunts for his lost sheep… But I also experienced the problems of Christian “extremism” which we see so much of today. Stick with the core… Love you neighbors as yourself… and you won’t get into trouble. Thank you Melanie for this article as I was confused if I should still use Doreen’s cards. 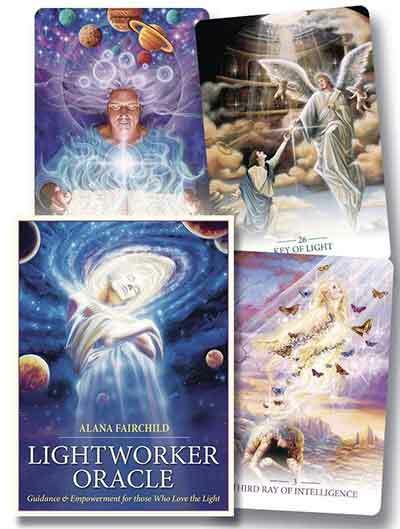 I also love your Ask Angel cards and Alana Fairchild Crystal Mandalay Oracle deck.